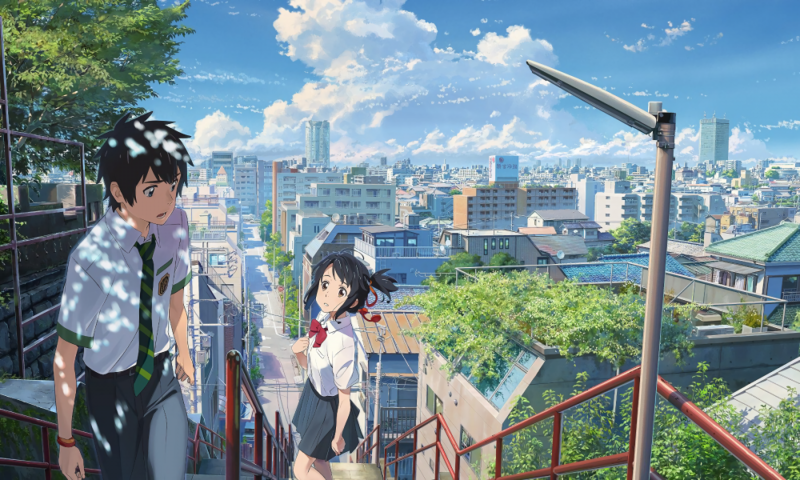 MCM Loves Anime at London Comic Con this May. 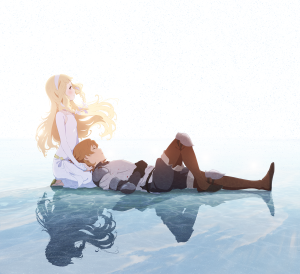 Catch Maquia and Your Name on the big screen during Comic Con weekend. As you know, we’re huge fans of bringing anime to the big screen whenever and wherever possible here at Anime Limited, and you’ll be pleased to hear we aren’t the only ones – it’s a passion that we share with our good friends at the MCM London Comic Con. Thanks to that shared love of big screen anime, later this month we’re bringing you an all-new version of our MCM Loves Anime event for London Comic Con, which runs from the 25th-27th May 2018. To house our planned screenings, MCM London Comic Con is bringing a full-blown theatrical experience to the event in the form of a mobile cinema which will be housed within the event itself. We’ll be providing a couple of fantastic big-name anime films across the event weekend, so check out all of the details below! Tickets for each screening costs £12 per person – you’ll find links to buy tickets above, or simply head to this page to grab your tickets. Please note that this ticket cost is in addition to your entrance to London Comic Con itself – you’ll also need a pass to attend the event itself as well as your ticket to these screenings. We look forward to seeing some of you enjoying these great films at London Comic Con, and stay tuned for even more news of our Comic Con plans over the weeks leading up to the big weekend itself!